Activate your Elven and Faerie Akash! 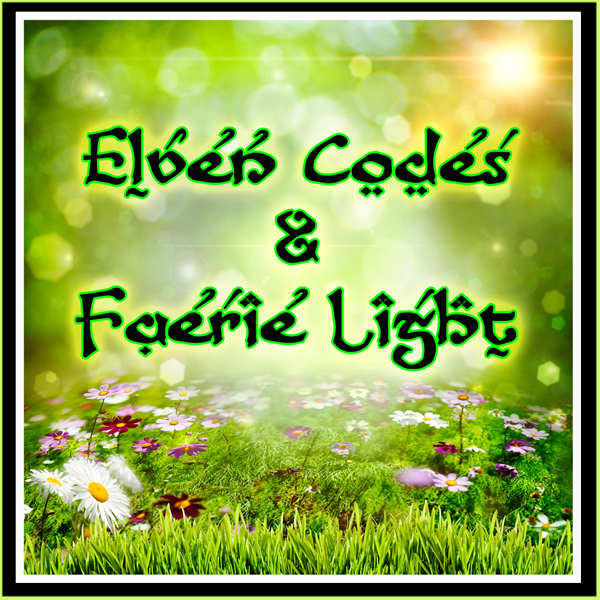 The Elven codes awaken your knowledge of the science of Life. 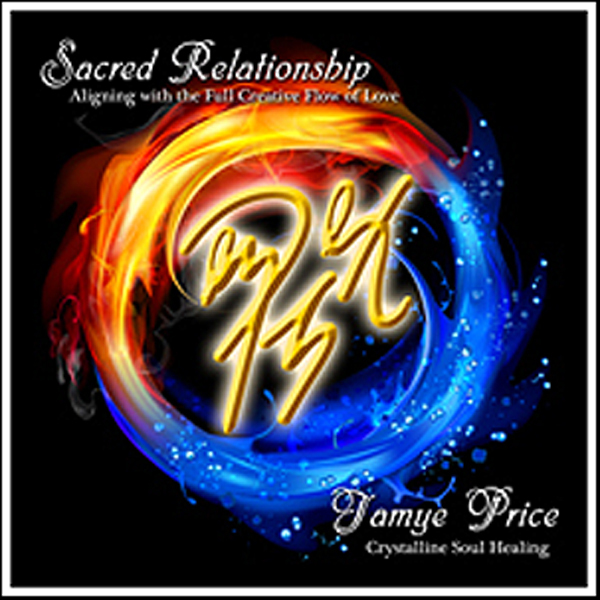 Through a deep connection with nature, you understand all that you need to thrive in this global and cosmic community of Life. 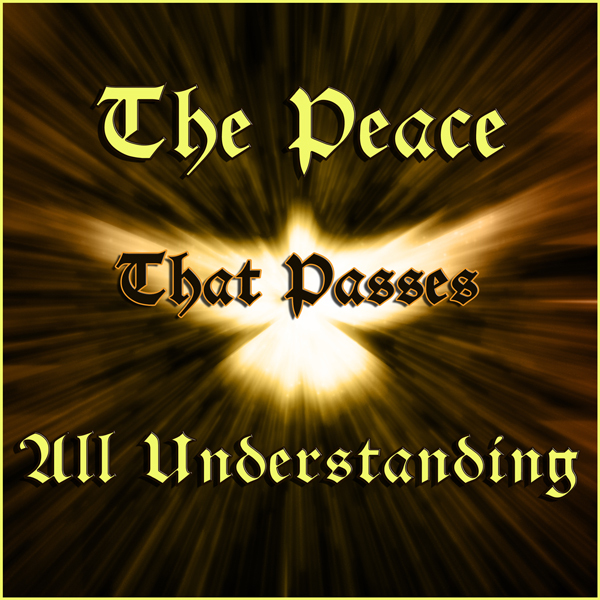 The Faerie transmission reminds you how serious the need for Joy is in your life. Your commitment to Joy is so precious, powerful and necessary in this world. Celebrate! This vibrational healing tool utilizes profound Light Language, Crystalline Soul Healing frequencies and music to facilitate vibrational access to your Elemental Akash. 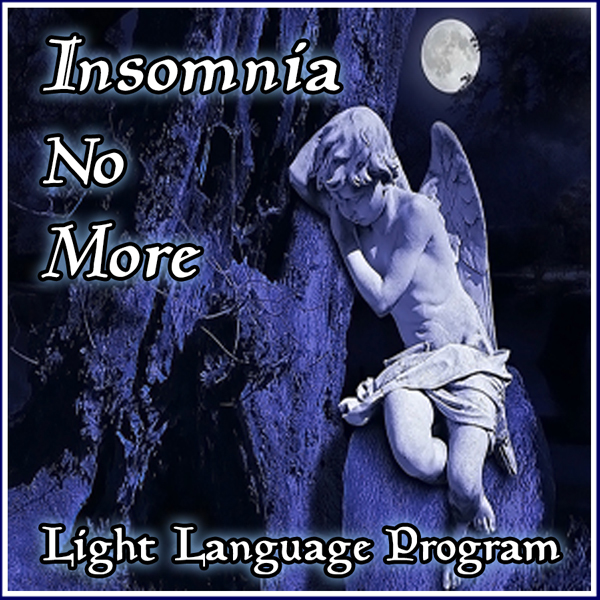 This recording contains a 5 – 10 minute Light Language transmission and music.